LANCASTER, Pa. -Armstrong Flooring, Inc. (NYSE:AFI) reported a 13 percent drop in wood flooring sales first quarter, while resilient flooring dropped 2.1 percent. Both results looked lower against higher volumes for promotional products shipped a year ago, and were expected, said Don Maier, CEO. 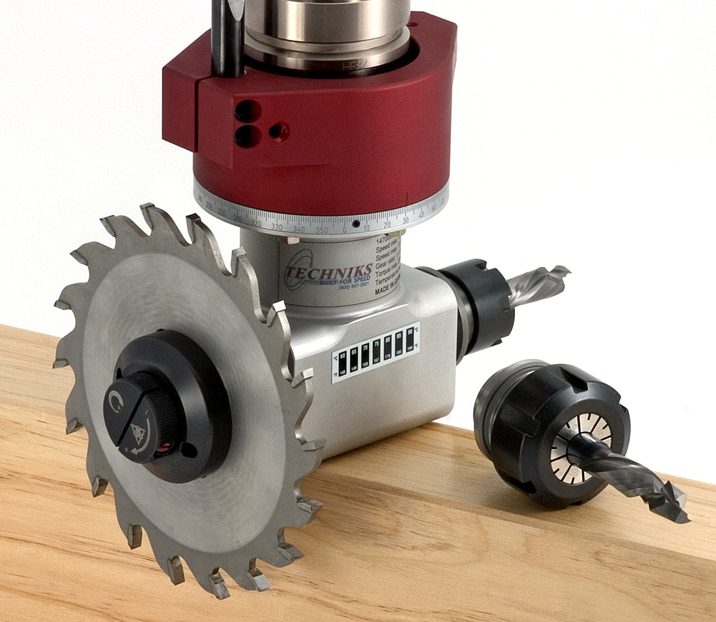 North America’s largest producer of resilient and wood flooring reported the financial results in its SEC filing for the first quarter ended March 31, 2017. 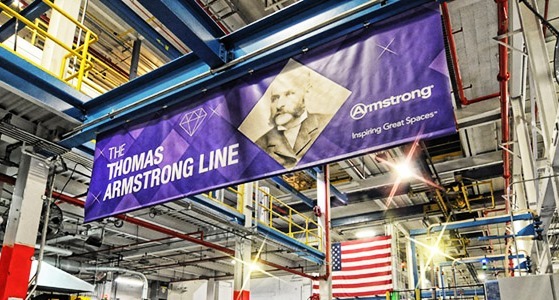 Armstrong Flooring spun off from Armstrong Industries and went public a year ago. 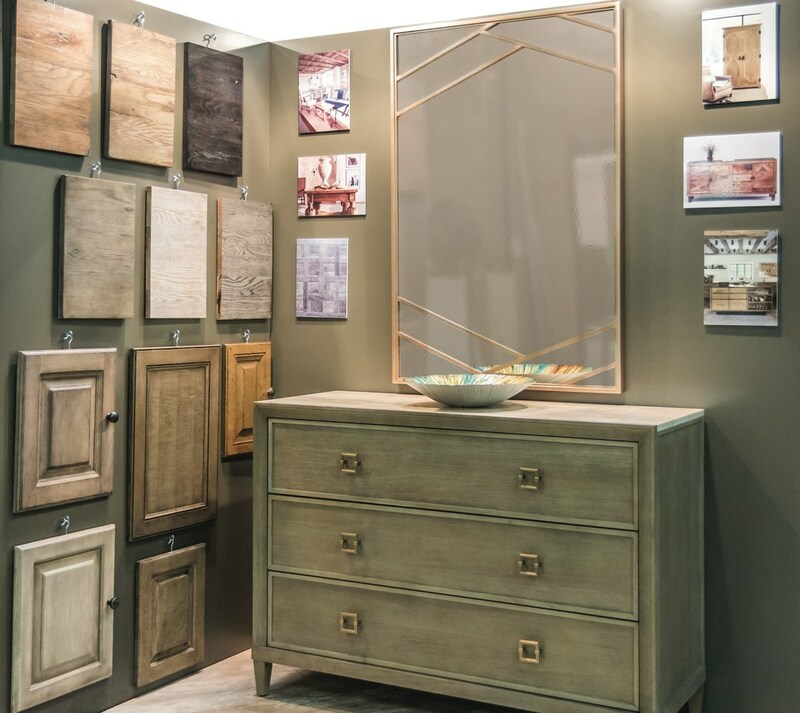 "We made additional progress with our innovation-based growth initiatives which helped produce double-digit sales gains in LVT (luxury vinyl tile); additionally, we experienced better performance in our commercial business." Maier said a previously announced organizational realignment is on track and will align its structure with customers better. In the first quarter of 2017, net sales were $265.2 million as compared to $284.4 million in the first quarter of 2016, primarily a result of a decline in Wood segment net sales, Maier said. Figures above include wood and vinyl flooring. In the wood segment, net sales were $104.7 million as compared to $120.5 million in the prior year quarter with the decline primarily driven by lower volumes. First quarter 2016 experienced higher shipment levels to support inventory requirements in a key strategic account as well as other promotional activity which did not recur in the first quarter of 2017. In addition, price was lower in response to industry price pressure. The operating loss was ($4.6) million as compared to income of $3.5 million in the prior year quarter. Adjusted EBITDA was $1.2 million as compared to $8.0 million in the prior year quarter, attributable to the impact of lower net sales and higher lumber costs, partially offset by manufacturing productivity gains.